My sister is having a baby later this year, and her close girlfriends asked me to co-host a shower with them. I would love to give her a gorgeous shower, however it just occurred to me that it may not be appropriate for me to host since I’m her sister. Do you have any insights on this and have the rules changed in today’s modern world? Proud A-T-B,Congratulations on becoming an auntie! It’s such a joyous time! 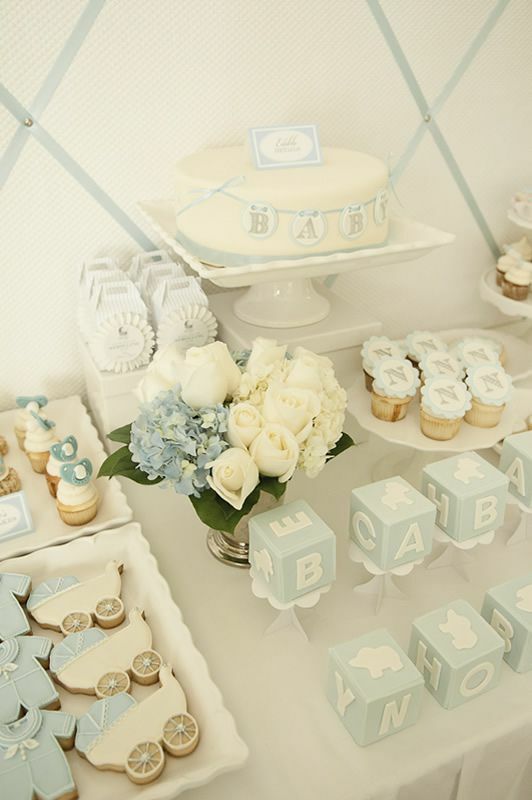 Traditionally, direct family members (mothers and sisters) have refrained from hosting baby showers, as it has seemed self-interested (not intentional of course). However there is a shimmering silver lining, rules have changed! Thanks to many of us living across the country from our families however still wanting to celebrate exciting moments in their lives, as well as etiquette adapting to meet modern times, a sister co-hosting a shower with other friends/ladies is now perfectly acceptable, and encouraged. So, plan on Aunt-to-Be and best wishes to your sister!